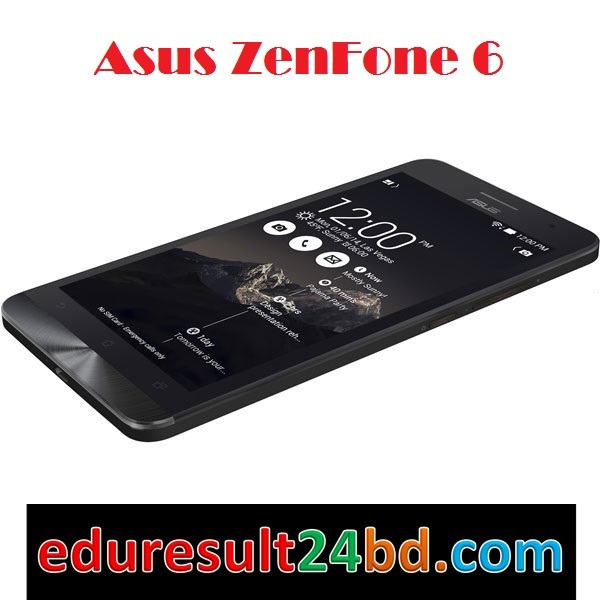 Asus ZenFone 6 was released about a month later after the release of ZenFone 5. This excellent specs phone contains a classy 13 mp camera, up to 2 GB RAM, high quality IPS display, dual SIM and so on for a very reasonable price. 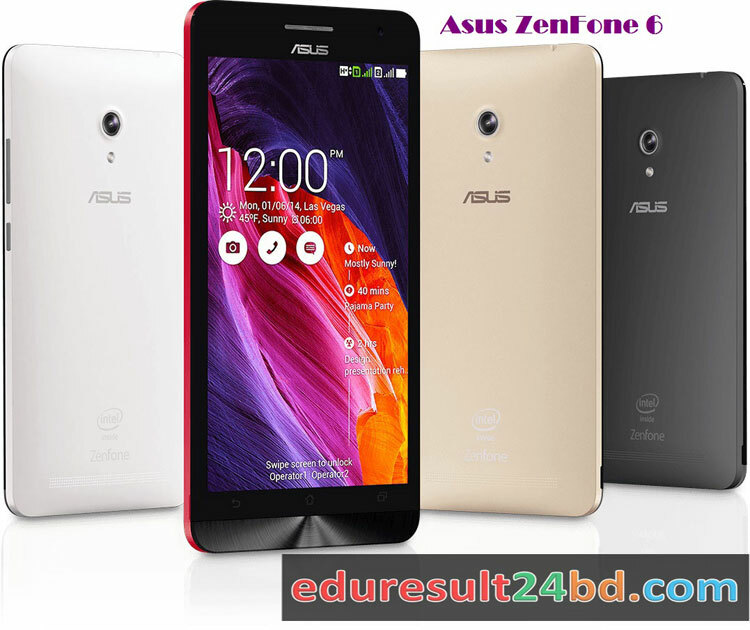 Worth checking out!The Asus ZenFone 6 is a handset with a 6-inch IPS touchscreen, the resolution of which is a rather disappointing 720 by 1280 pixels. But it is nice that the display can be operated through gloves. An Intel Atom processor is taking care of all the heavy computations – a 2GHz Z2580 CPU with Quad-Thread Hyper-Threading technology. There’s also 1GB of RAM, a microSD card slot, and a pretty large, 3230mAh battery. The 13MP camera on the device features the so-called ASUS PixelMaster technology. Color options include Charcoal Black, Pearl White, Cherry Red, and Champagne Gold.